It's a well-known fact that I'm a huge Beastie Boys fan -- have been for as long as I can remember. 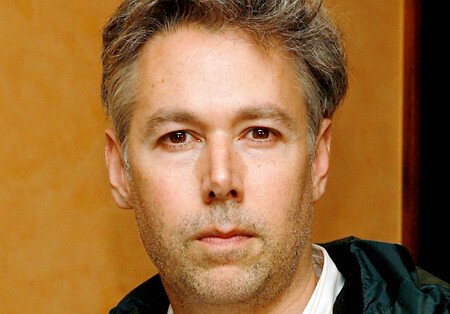 I'm not going to write a tribute to Adam Yauch as though I knew him personally. I'm not going to pretend that my daily life will be altered in any way by his death. As a friend of mine is known to say: f*cking cancer. Back with the Adventure Club!